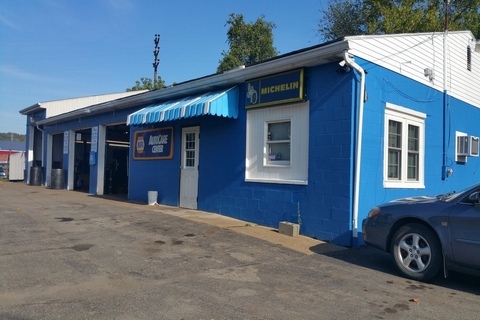 Wagner Tire and Supply, Inc.
Our pride is your satisfaction! 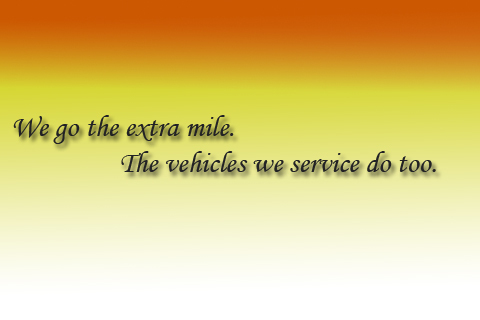 We take great pride and satisfaction in seeing that our customers can count on us to service their vehicles. 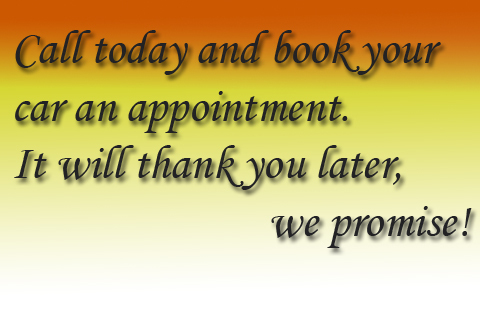 Come and see for yourself why our customers keep coming back. It must be our honesty and professionalism. Please like, share and comment on our Facebook page!